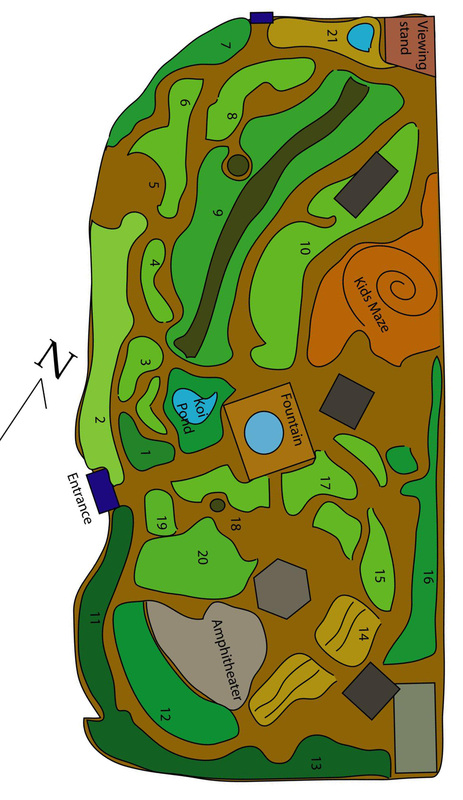 Formal Garden: Stroll through the breathtaking formal gardens that exemplify how native and adaptive plants in this garden can be adjusted to create a traditional formal garden. Healing Garden: The plants in this garden have been chosen for their healing attributes. Sensory and Culinary Garden: In this garden soft, sweet smelling and delicious plants, beautiful mosaics and calming water feature are meant to entice the senses. Cactus and Succulent Garden: This garden showcase our most recognized desert plants and demonstrates how the diversity of this group can be easily adapted to a variety of gardens. Butterfly Garden: The plants in this garden provide the necessary habitat for the growth and development of the butterfly. Xeric Demonstration Garden: This garden promotes the principles of xeriscaping, which is landscaping for water conservation. Children’s Garden: The children’s garden consists of the pit house maze, an archeological dig site where children can dig for artifacts as well as planting beds where children can learn about the life cycle of plants by planting and tending to their plants during the growing season.